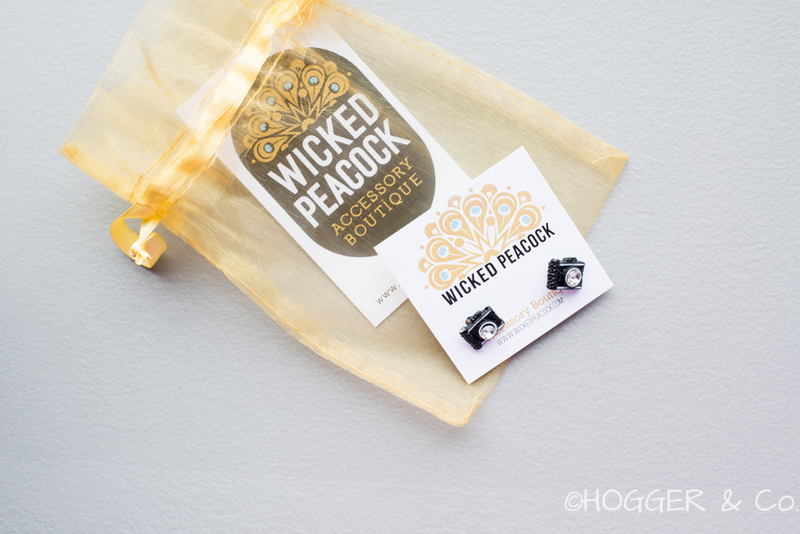 I had the loveliest time meeting with Silvana Costa, owner ofWicked Peacock, the charming boutique accessories shop in Rockport, Massachusetts. 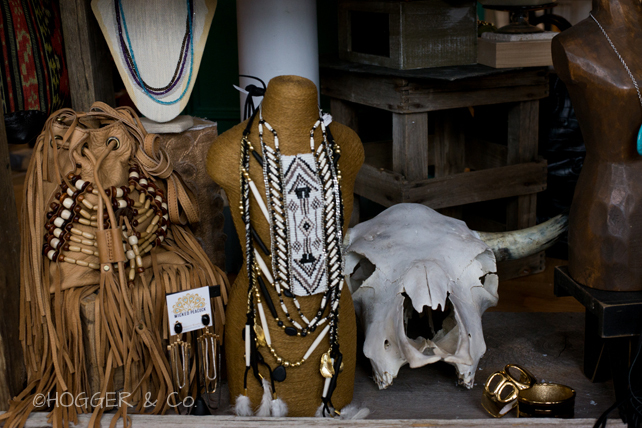 Situated at the corner of Bearskin Neck, Wicked Peacock features carefully curated and eclectic selections of accessories from independent and up-coming designers and everything fits perfectly in the beautifully decorated space. Completely in love with these darling camera earrings ($9), thanks Silvana! 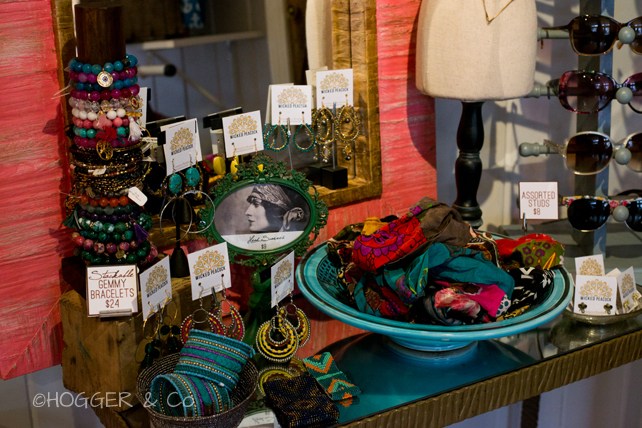 Wicked Peacock is coming up on it's first year anniversary in April, which makes it a perfect stop this season for some Spring shopping!